An outbreak of E. coli that caused 10 million pounds of flour to be pulled from shelves is finally over. Yet, cases continue to pop up, and the CDC says it expects to see even more. Here’s why, even when the outbreak is over, the illness still isn’t. 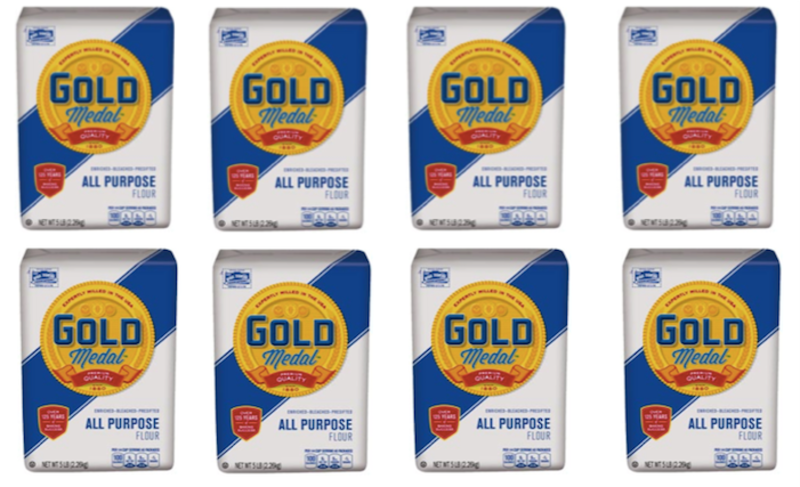 The flour from General Mills was originally recalled back in May, after officials linked a string of E. coli cases dating back to the end of last year to the bags of flour. Even though they knew that the flour was somehow connected, it took almost another two months before the precise spot of contamination--a single factory in Kansas City, during only a week of production--was located. As of today, the CDC has finally declared the outbreak officially over. The problem is really down to flour’s long shelf-life. A bag of flour can easily last in a cabinet for months. Compounding the problem is that people often transfer flour from the bag to a sturdier container and then toss the bag. It’s not uncommon for a canister to hold the remains of a couple different bags of flour or for people to be unsure about the brand of flour they even have. This means that--even months after the initial outbreak--there are still lots of bags of E. coli-laced flour lurking in cabinets, just waiting to push the final illness tally of the outbreak a little bit higher. Perhaps now is a good time to check your own.